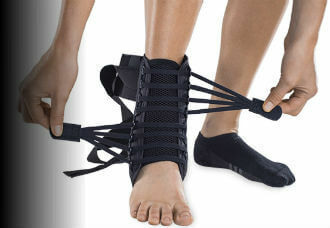 Lace-up ankle braces provide a high level of ankle support and protection for common ankle injuries. If you've suffered a badly sprained ankle injury or you are trying to return to your favorite sport with added support, then our lace-up ankle brace selection can help provide the same high-level support and protection that today's professional athletes use to prevent ankle injuries from happening. Why A Lace-Up Ankle Brace? Ankle braces with lace-up styling offer a customized fit that provides the ankle joint with greater stability and support for all types of physical activity. 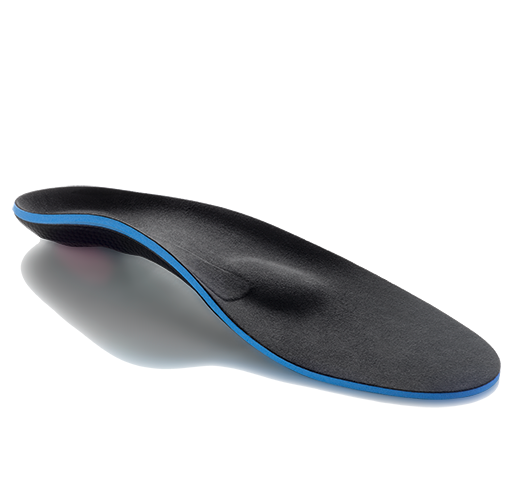 The lightweight design does not add extra bulk and fits inside most shoes and can be tightened easily for a precise fit. If you have injured your ankles in the past while running, jumping, or twisting, then a lace-up ankle support with figure 8 strap can help protect your ankle ligaments and stabilize your ankle joint from rolling over out on the practice field. Need help finding the right lace-up ankle brace with straps? 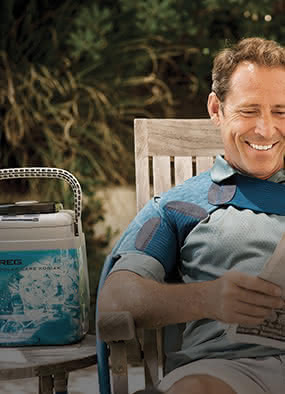 Our physical therapists and product specialists can help you find the best style for your injury. Choose a lace-up ankle support brace from our large selection of favorites including Donjoy, ASO, Breg, McDavid, Mueller, DeRoyal, or use our filters to find the right brace for your needs. The laces on our lace up ankle braces can be adjusted when you tie the brace so it can provide the right amount of stabilization for your ankle. These braces offer more rigid support that can help protect your ankles from another injury. Our lace-up ankle braces are made out of a variety of different materials including nylon and canvas while the heel area will often have a mesh material for greater comfort and mobility. 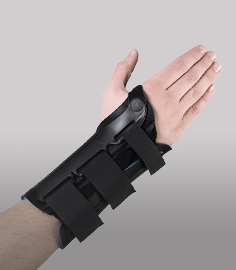 So there’s sure to be a brace here that is both comfortable and supportive. The adjustable straps help provide a high level of ankle support and can be used to recover from an ankle injury, as well as, for general ankle protection. 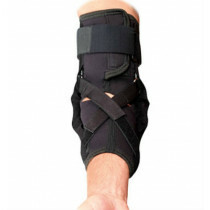 Need help finding the right lace up ankle support brace for your needs? Our product experts can help you find the right brace or use our filters to find the best lace-up ankle brace for your condition.